I have had this book on my Kindle for months, before the TV series based on this book was broadcast. I unfortunately (depending on your point of view) missed it, but I did find the book highly enjoyable. I can see why die-hard fantasy fans who enjoy the genre of witchcraft and paganism nay have issues with it but for a uninformed reader of the occult it isn’t too bad. 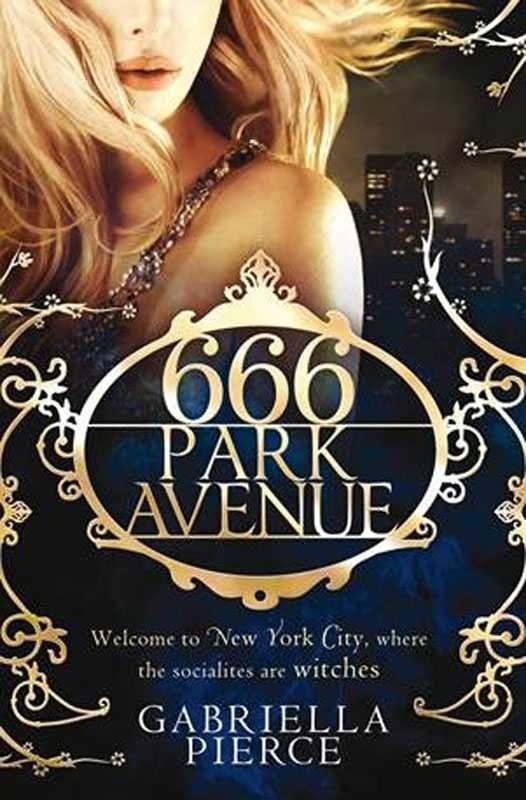 This is a bit like The Devil Wears Prada but with romance and witchcraft as joint headliners. This is no classic work of literary fiction but it is entertaining and has twists and turns to keep you interested. I would have to say its more what I consider chick-lit (perhaps rather non-PC of me?) but nonetheless it hasn’t stopped me from buying the sequel to read on Kindle.